You must file a repayment plan with your Nevada Bankruptcy Petition OR within 15 days of filing of the petition (we do this for you as a part of our service, but you prepare the plan as a part of the required court approved financial management course*. Fed. R. Bankr. P. 3015. You must have a Plan in place before your attorney attends your Confirmation Hearing. Your Plan will either be approved of disapproved at the hearing. Your presence is not required at this hearing. The Plan must provide for regular payments (monthly) of fixed amounts to the bankruptcy trustee assigned to your bankruptcy case. You are responsible for getting this money to the trustee and the Trustee is responsible for getting it to your creditors. Payments are not necessarily full payments and amount due to creditors. The amounts will be worked out during your financial management course. The Plan as confirmed by the Bankruptcy Court binds you to each creditor on the Plan. 11 U.S.C. § 1327. You are the one expected to make the Plan succeed. You pay, it works; you don’t pay, it fails. Payments can either be made directly to the Trustee by you, or through an automatic payroll deductions. Most people have to get used to living on a limited budget for the duration of the Plan. Also, while you are repaying these old debts, you must not incur new ones without the approval of the Bankruptcy Trustee 11 U.S.C. §§ 1305(c), 1322(a)(1), 1327. If you fail to pay on your Plan as agreed, the Trustee has the right to cancel the Plan and force you into a Chapter 7, 11 U.S.C. § 1307(c). The Court also has the option to dismiss or convert your case when you fail to pay any child support or alimony after the filing and the Confirmation Hearing. 11 U.S.C. §§ 1307(c) and (e), 1308, 521.
secured: debts for which the creditor holds the right take back the property attached to the debt (car, house, anything tangible) if you do not pay the debt. unsecured priority: debts for which your creditor has no special right to collect against any particular property owned by you, such as credit card debt. in the case of a child support or alimony obligation, unless you out all disposable income towards this debt on a five-year plan. Contact Us and ask about this rule because if the debt was incurred within a certain time frame before you file, you may be obligated for the entire debt. Payments to your mortgage company may be made over the period of time originally agreed to with the creditor (when you bought the property) rather than paying off the property during the Plan. However, any back payments must be made during the Plan. This rule is also somewhat complicated, so it’s best to Contact Us for details in your particular situation. As far as unsecured debts (credit cards), the Plan need not pay them all off, but it must pay at least what would be possible to pay on them were the assets purchased by credit card sold (at a garage sale price) and then paid to the Trustee if you had filed a Chapter 7 instead of a Chapter 13. This is income you receive (other than child support paid to you) minus any amounts considered reasonable to support yourself and your dependents and charitable contributions amounting to no more than 15% of your gross income. If you own (and operate) a business, you can add any amounts necessary to operate your business to the above. The length of time of your Plan depends on your income at the time you file. It must be five years if your current monthly income is higher than the above. 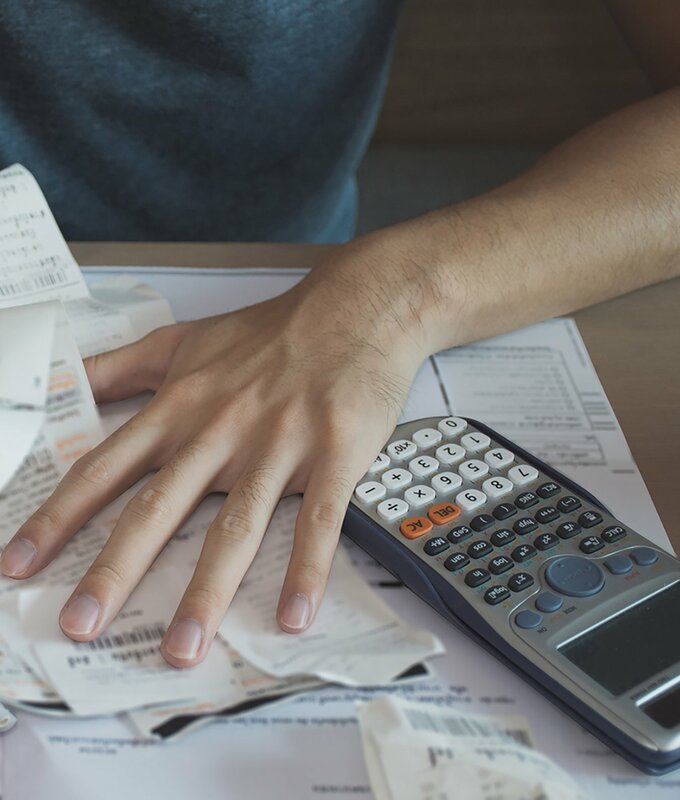 It may be less than three or five years, provided it’s possible for you to pay your unsecured debt in full over that shorter period of time. You must start making payments on your Plan to the Trustee as soon as the Plan is ready even if the Plan has not yet been approved by the Court,11 U.S.C. § 1326(a)(1). Amendments to it might be made at the Hearing, but you must pay in the meantime. You must continue to make your mortgage and car payments directly to your creditors for those debts to protect those assets. Simply deduct these amounts from what you would pay the Trustee. We help you with that. 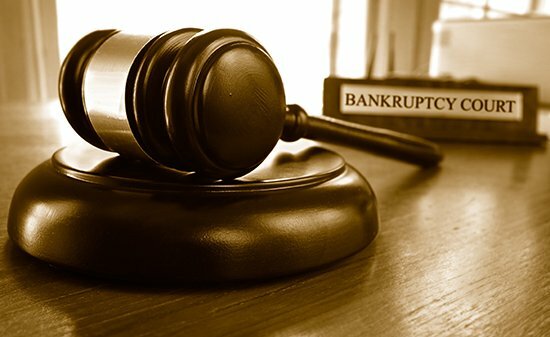 About 45 days (can be sooner, but cannot be later by law) after the Creditors’ Meeting, the judge MUST hold a Confirmation Hearing and let you know if your Plan meets the standards for Chapter 13 repayment plans as stated in Bankruptcy Code. 11 U.S.C. §§ 1324, 1325. The Trustee will have informed your creditors of the Confirmation Hearing (must give them 25 days minimum notice) giving them an opportunity to object to Confirmation. Fed. R. Bankr. P. 2002(b). Most creditors will not object to your payment plan, UNLESS said creditor feels that the amount earmarked for them in your Plan is not what they would get if all your assets were liquidated and they were paid. As soon as the Court confirms your Plan, the Trustee assigned to your case will begin to pay your creditors as soon as humanly possible using the funds you’ve already paid as stated above. 11 U.S.C. § 1326(a)(2). If, for whatever reason, the Court does NOT confirm your Plan as submitted, you may file a modified plan. 11 U.S.C. § 1323. 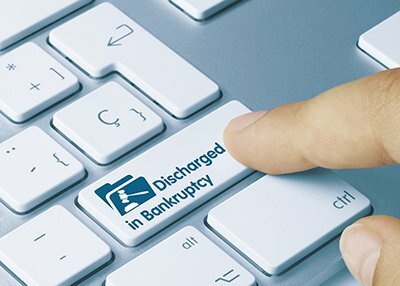 At that point, you have the option to convert your bankruptcy to a Chapter 7 if there’s no way for your Plan to work 11 U.S.C. § 1307(a). We do all we can to avoid this by making certain (using the information you give us regarding your financial situation) that you are eligible for a Chapter 13 before filing it. The modification of your Plan may also be done by request of the Trustee or your creditor(s) who object(s) to the structure of the repayment of their debt. This can occur either before or after your Confirmation Hearing. 11 U.S.C. § 1329(a). Discount prices – Superior Service – You deal directly with your attorney once you retain us! You are never ignored of shuffled off onto a less experienced attorney.